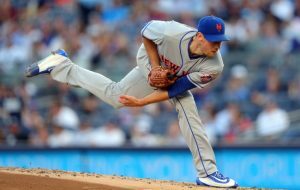 – Should stride length be a specific percentage of a pitcher’s height? – Is velocity directly related to stride length? – What is the ideal stride? If the above player doesn’t work in your browser, try going to BlogTalkRadio to listen. I realize that many of you aren’t “into” podcasts, and that there isn’t much directly related to the Mets in this interview. 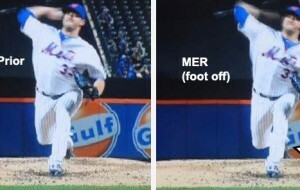 However, the Mets have three pitchers coming back from Tommy John surgery right now — Jeremy Hefner, Bobby Parnell, and Matt Harvey — so the information is relevant in regard to them. 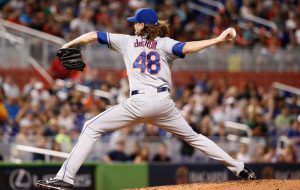 Beyond Mets pitchers, if you happen to be a pitcher, the parent of a pitcher, or a coach of pitchers, you should absolutely listen to this podcast, as you will learn how to keep pitchers safe and effective. For those who prefer to read, I get it, and I apologize — I’m not much into listening to podcasts myself. At some point I hope to have the time to create blog posts detailing the information in these interviews, but until then, here’s my question: would you rather listen to Mike Francesa or me? Hmm … maybe I’d rather you didn’t answer that. If you have a question for Angel, either related to this podcast or any question you have regarding pitching mechanics, post it in the comments and we’ll address it in the next podcast. Perhaps this is a good time to revisit links for “relevant” products. 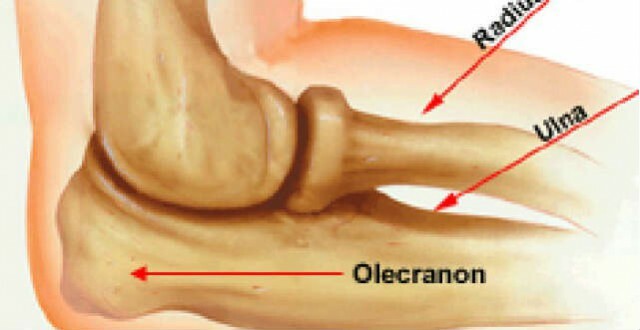 Happy olecranon. Luis Mateo (A+) and Jeff Walters (AAA) of the Mets also had TJS this past year. At least we have Kazmir going tonight. Oh wait – he’s pitching for the A’s. Who wants to listen to Francesa? He is so arrogant and a real horse’s a$$. He can keep his Mets-bashing to himself as nobody wants to hear it.